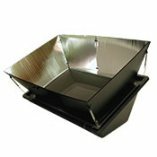 We want to help all of our international solar chefs to receive the newest and best solar cookers available on the market today! Since we have had a few challenges with taxes, address optimization and quoting accurate prices with our online portal, we invite all international customers to please give us a call or send an email to place your order. Canadian residence please click below. 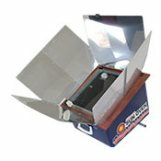 Although we cannot list the shipping prices for all international shipments, we are always willing to give a custom quote when shipping outside the US is needed. 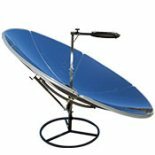 We will work at finding the best and most affordable means of offering Solar Cookers to more countries and destinations as we are able to add them. All Products Are Available For Shipping Outside the USA.